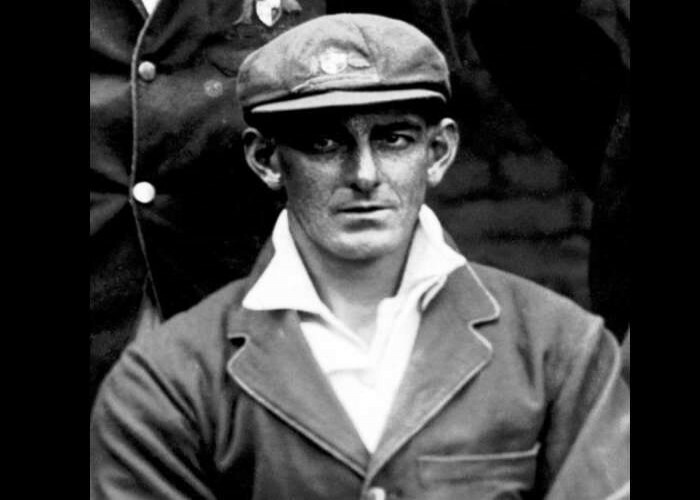 Edgar Arthur "Ted" McDonald was born on 6th January 1891. He was a professional cricketer who had played major matches for Tasmania, Victoria, Lancashire, and Australia. 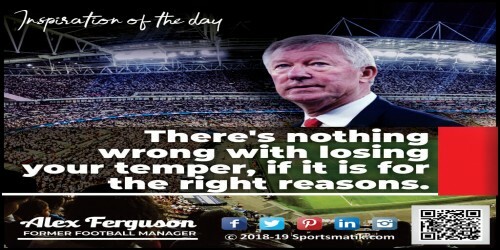 He was also an Australian Rules football player who had given his crucial contribution to Launceston Football Club, Essendon Football Club, and Fitzroy Football Club. Born on 6th January 1993, Pawan Negi is a slow left-arm orthodox bowler who belongs to Uttrakhand, India. 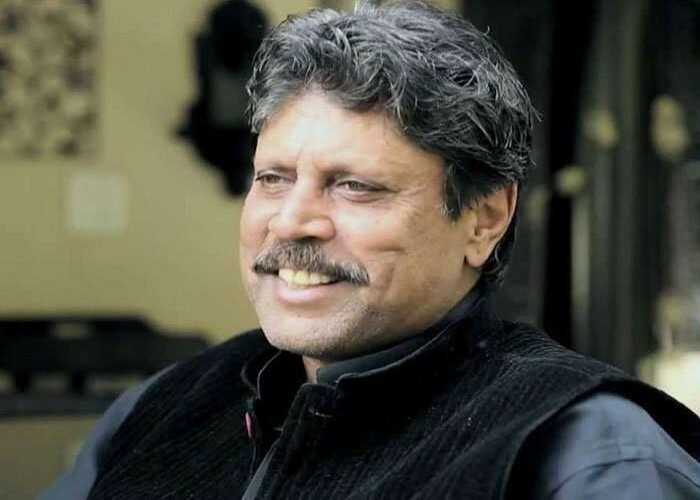 Kapil Dev is an ace player of the Indian cricket team who has contributed ample of victories in several national as well as international events. 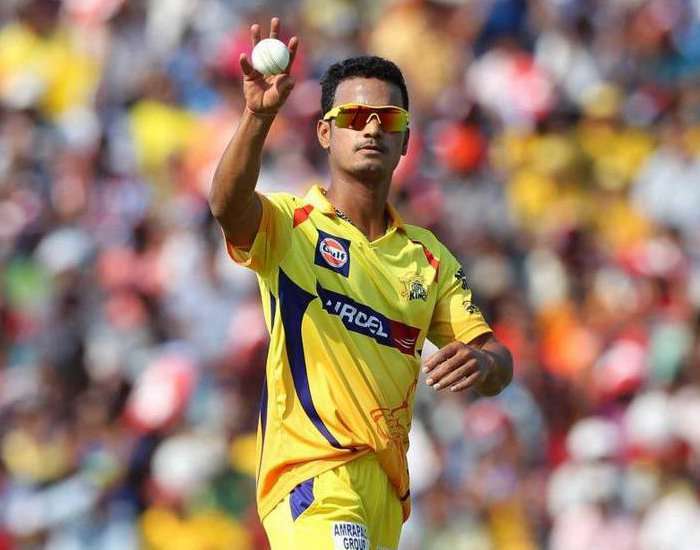 He is one of the best captains, fastest bowlers and all-rounders of his time with skilled vision and perfect strategy to blow the competition away. Kapil is the lone player in the history of the game who has taken 400 wickets with 4000 runs in Test events. He has earned numerous accolades during his active playing career with several records, most of which he still holds. Entitled as the "Wisden Cricketer of the Year" in 1983 by the annual publication book "Wisden Cricketers' Almanack"